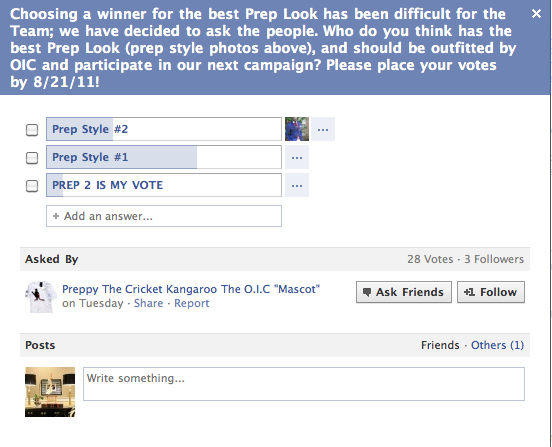 ...for you to vote for my "preppy" outfit in a contest being held here on facebook. 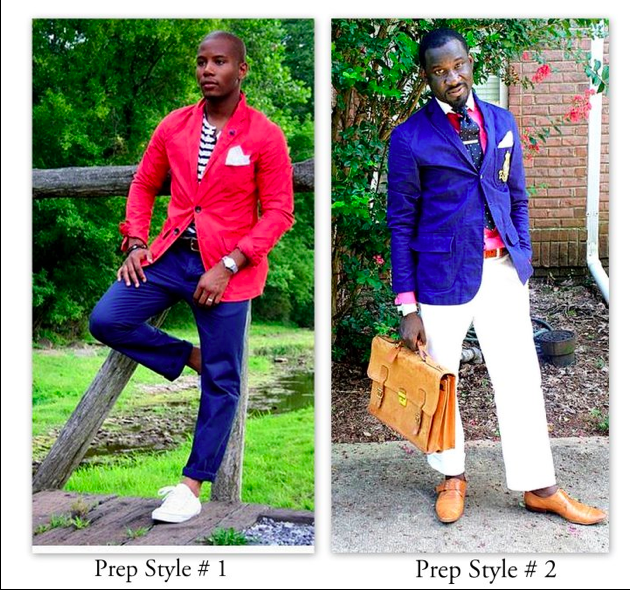 of course i am Prep Style #2 and my friend sabir peele of mens style pro is Prep Style #1. sabir is quite the stylish one so there is no surprise he was chosen as well. so click on either photo for the link and vote away!